Each and every day, cars, trucks and school buses are driven across the nation’s more than 63,000 structurally compromised bridges 250 million times. And the most heavily traveled are on the Interstate system. Those are among the key finding in ARTBA’s analysis of the U.S. Department of Transportation’s 2013 National Bridge Inventory, which were shared with the news media during an April 24 conference call led by the association’s chief economist, Dr. Alison Premo Black. The report’s release was timed to draw congressional attention to the financial crisis facing the Highway Trust Fund (HTF). The bridge problem could get a lot worse, Black told reporters, as states across the nation face a slowdown in reimbursements for already approved federal-aid highway projects in August. Without congressional action, there will be no HTF support for any new road, bridge, or public transportation projects in any state during FY 2015, which begins October 1. The 250 most heavily crossed structurally deficient bridges are on urban interstate highways, particularly in California. In fact, 123 of the top 250 are in California. Pennsylvania (5,218), Iowa (5,043), Oklahoma (4,227), Missouri (3,357) and California (2,769) have the highest number of structurally deficient bridges; Nevada (36), Delaware (56), Utah (117), Alaska (133) and Hawaii (144), the least. At least 20 percent of the bridges in four states—Pennsylvania (23 percent), Rhode Island (22 percent), Iowa (21 percent) and South Dakota (21 percent)—fall in the structurally deficient category. 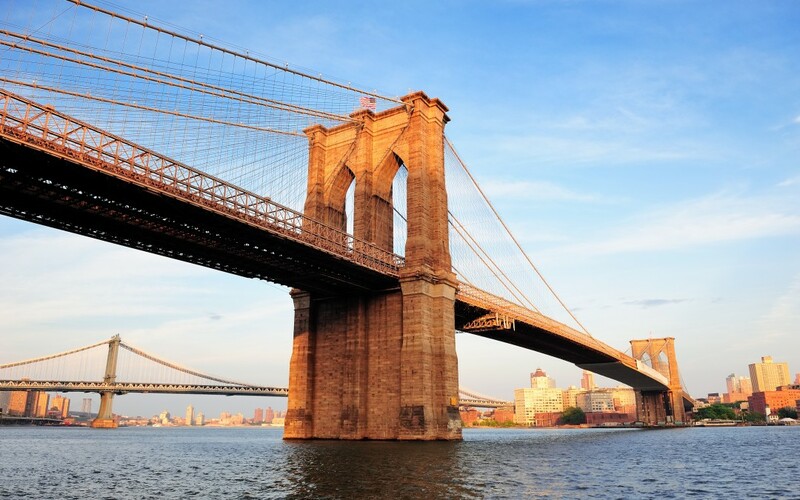 Learn more about the conditions of bridges in your state.